It was born as the result of the merger between two of the most important IAGTO Golf Tour Operators based in Argentina: Discover Golf & Let's Golf Argentina. 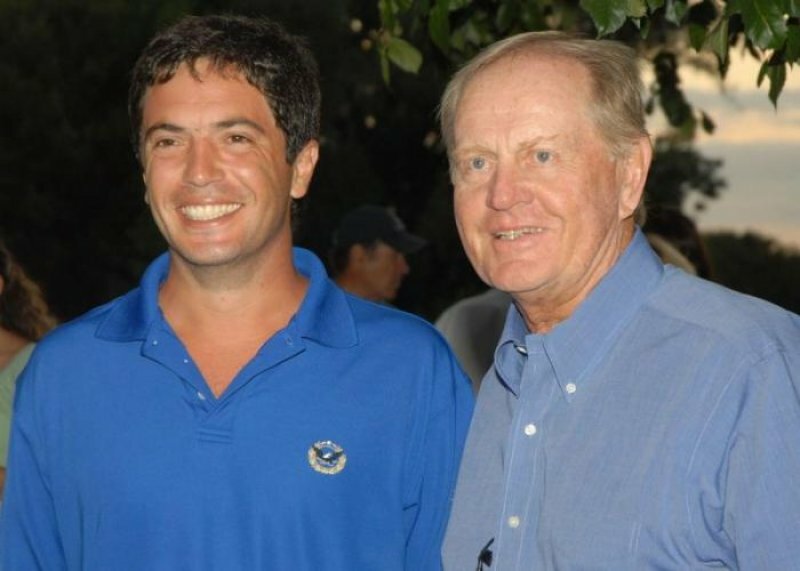 The founding partners are entrepreneur graduated professionals and passionate golfers, members of the most prestigious and traditional Golf Clubs in Argentina. Love for Golf: "The Game of Life"
Only a golfer knows what golfers want, need and expect. We have achieved the largest local Golf know-how, based on more thatn 15 years working with the best golf destinations and events worldwide. We cherish professionalism by taking personal care of all clients, attending their needs "to detail" and complying with everything we offer to make their experience as exceptional as possible. We work hard in providing the best potential value for each client, surveying that they get the best they can get. Our Vision is to become one of the largest player in the golf touristic industry in the American Continent. Over 15 years of hard working leadership and countless experiences all over the world guarantee the excellence and thorough security of our services. Our Mission is to deliver the best available value for money, both in golf travel and events, worldwide. We have hosted the biggest local events: Camp. Sudamericano (2014), Camp. 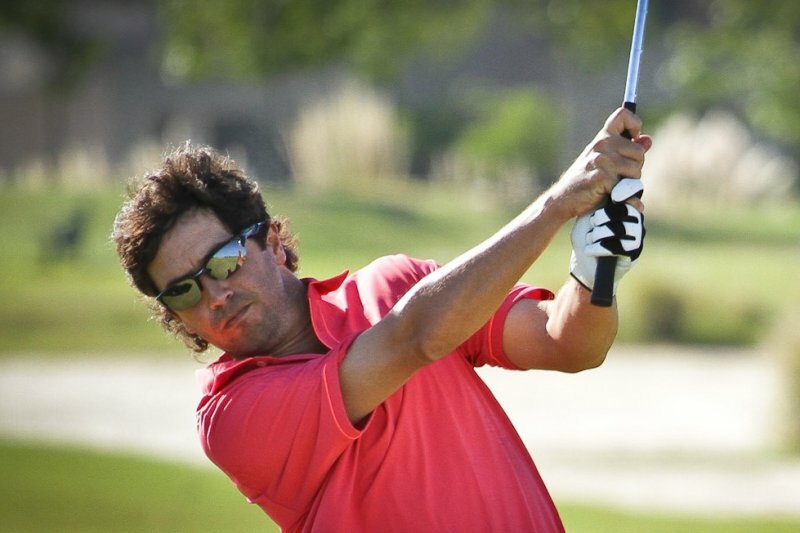 Latinomaricano Golf Channel since 2013. We run more than 15 Golf Tournaments worldwide. 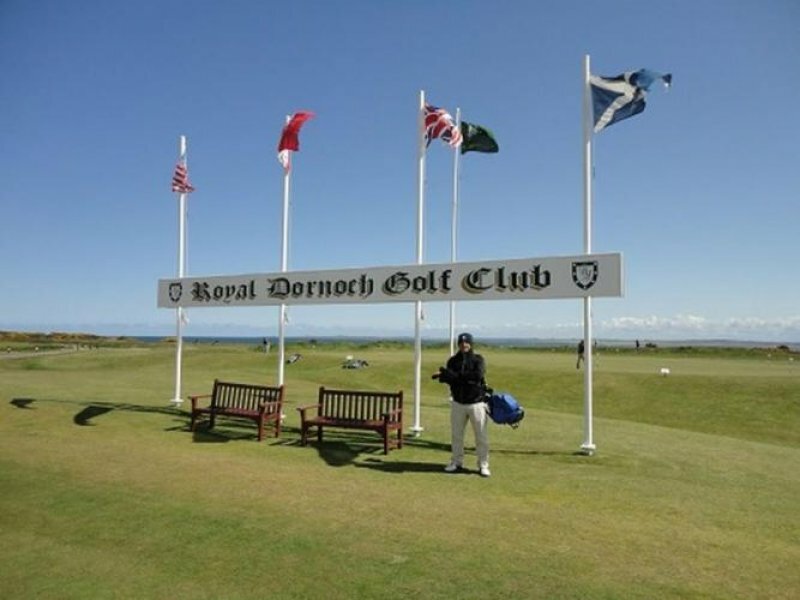 We are the only "Authorized Provider" of Old Course St.Andrews (Scotland) in Latin America. Born in Buenos Aires, Argentina, in 1974. 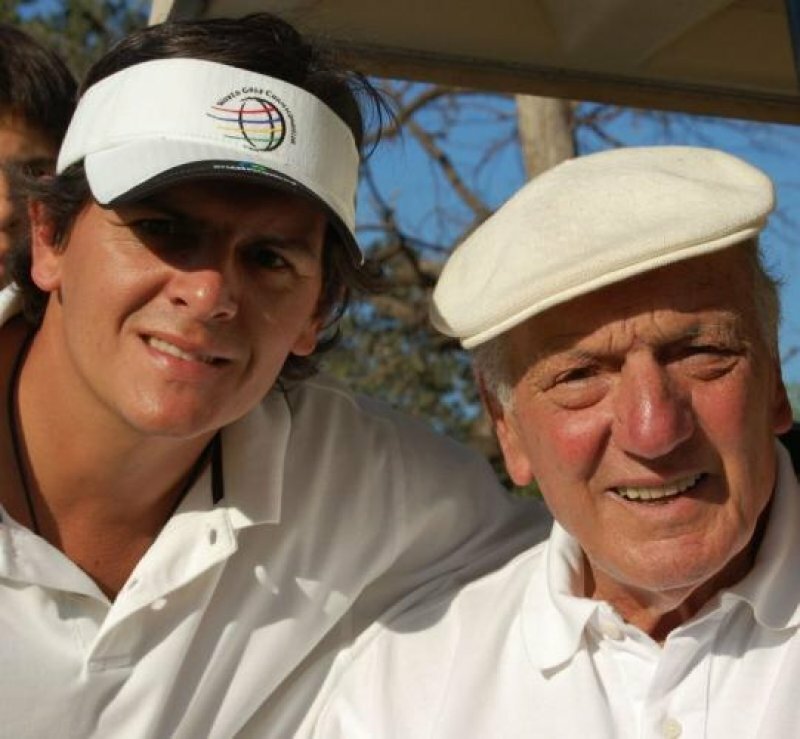 Guido established Let's Golf Argentina in 2005. 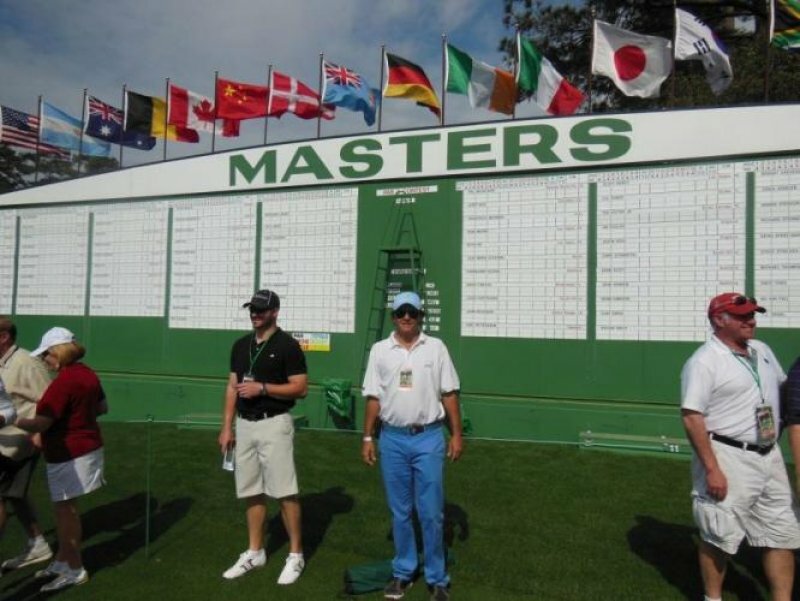 Corporate Manager – in charge of coordinating all the corporate events: tournaments, Incentives, Golf Clinics, Product Launching, Brand Fidelity, Annual Championships, etc. Born in Buenos Aires; Argentina, in 1975. University Degree: Business Administration (Catholic University of Argentina). 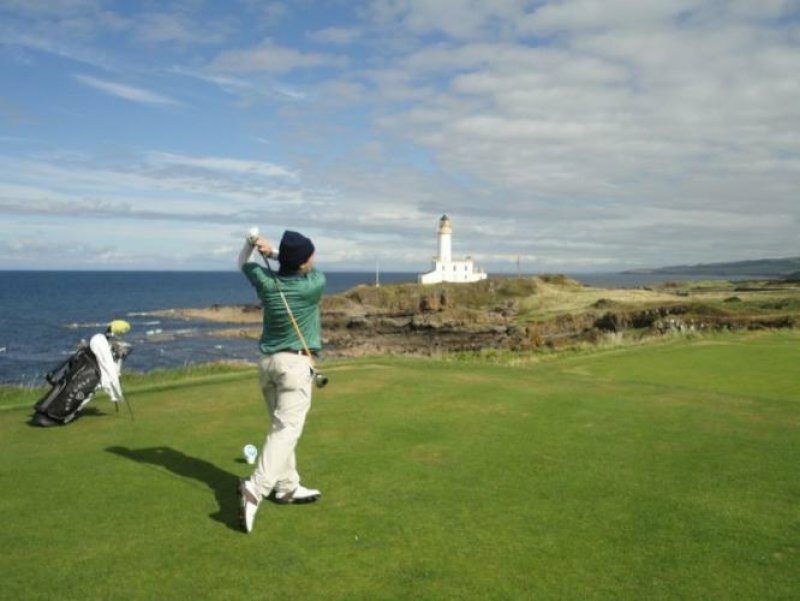 Created BA Golf Outings in 2003 and Discover Golf in 2006. He developed Argentina’s Invitational Championship. Inbound Golf Manager: in charge of developing and coordinating various kinds of golf programs to Argentina and South America. Born in Buenos Aires, Argentina, in 1973. University Degree: Industrial Engineering (University of Buenos Aires). 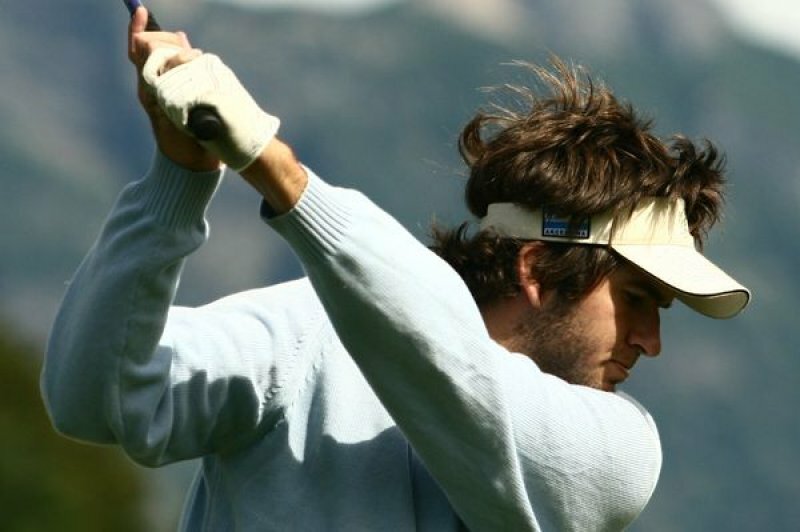 Javier joined Guido in Let's Golf Argentina in 2007. Golf Courses reviewer for TOP 100 Golf Courses. 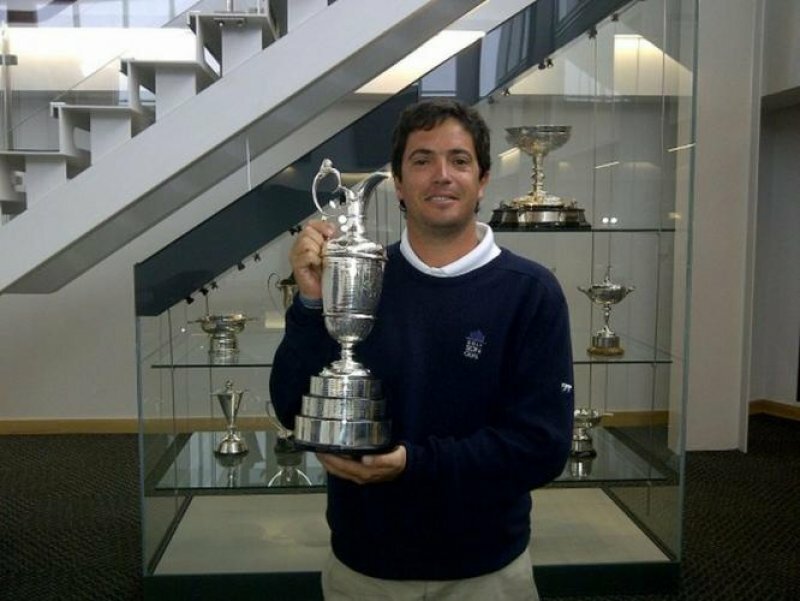 Outbound Manager: Javier has travelled to many of the BEST golf destinations worldwide, creating programs specifically adapted to Latin-American golfers.He owns an outstanding combination of knowledge and passion, ideal to assist any golfer looking for “the golf trip of a lifetime”. Born in Buenos Aires, Argentina, in 1983. 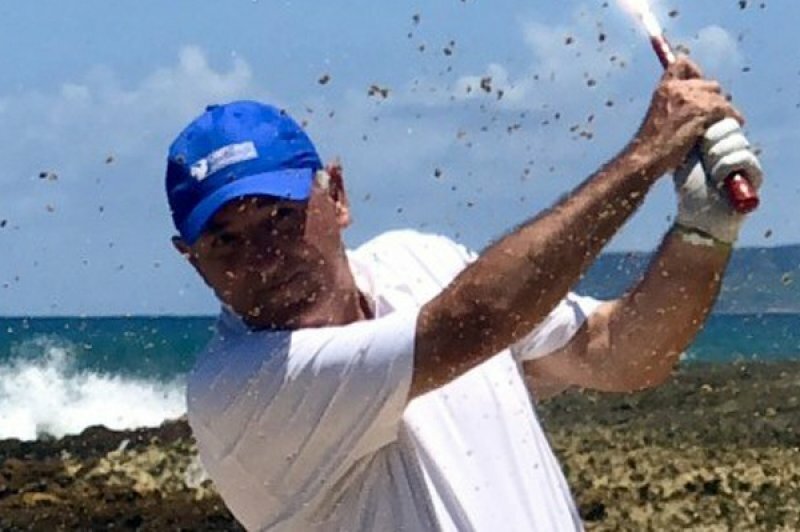 Member of 7 of the most traditional golf clubs in the country, “Cheche” became Club Champion in Marayui G&CC (2000 and 2002), San Isidro GC (2004 and 2008) and Buenos Aires GC in 2006. 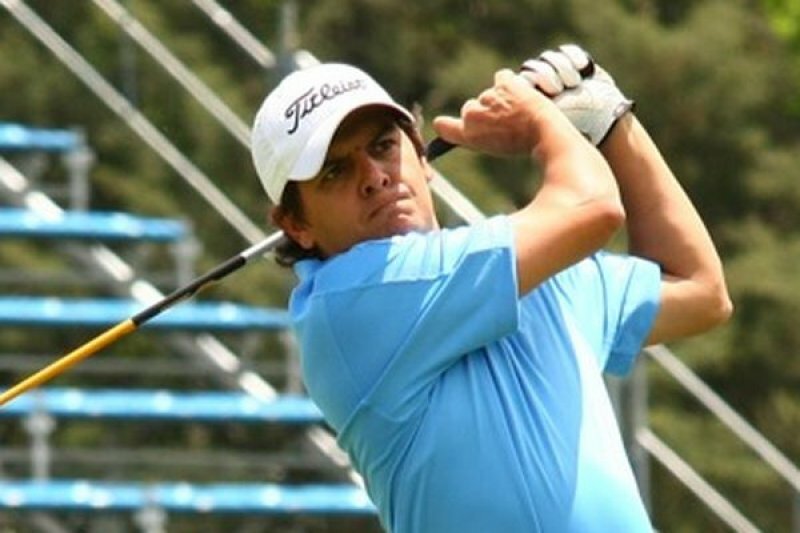 In 2007 he won the “Gran Premio Jockey Club” and has also played the “Argentina Open Championship”. 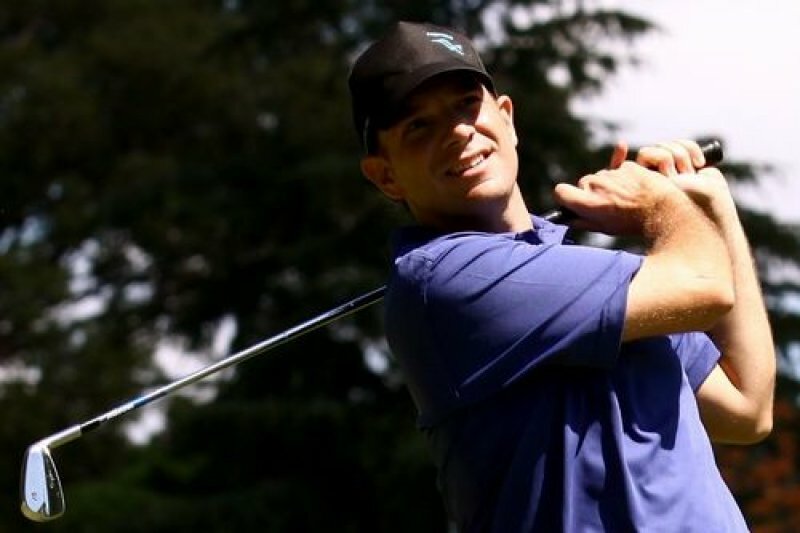 As Golf Specialist for ESPN (Radio), he makes an unvalued contribution in tailoring the golf tours we offer. Argentino, nacido en Bs. As. en 1963. Jano lleva más de dos décadas en la organizando eventos deportivos. En Junio de 2018 se sumó a WeGolf como accionista/dueño; por su nombre y trayectoria en el Golf a nivel región fue designado como el nuevo Gerente de Ventas. Contact: Mr. Andy Newmarch, Director.